All classes start on Monday for all levels. All year-round. On the first day we establish your level and needs with a written test and an interview, and place you in the best class according to your level. Our teachers are carefully selected and friendly, helpful and ready to listen. Well structured course programmes and small classes. 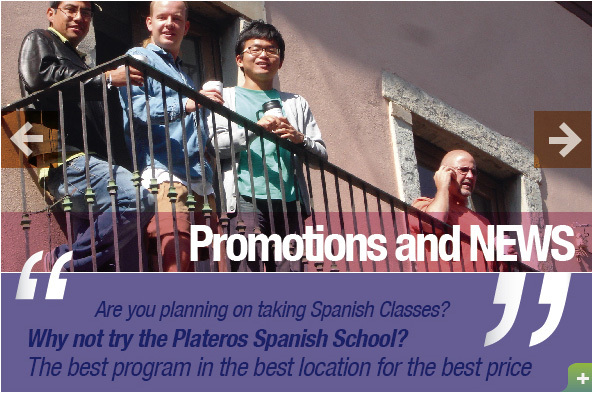 You will meet students from all over the world and share the experience of learning a foreign language. 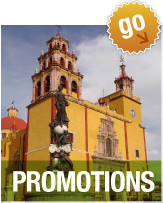 A course designed to rapidly improve your Spanish. 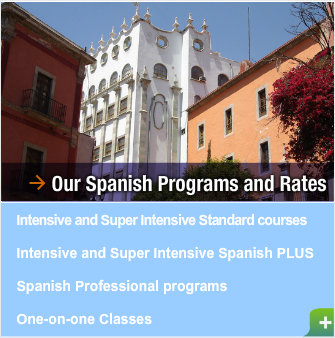 All Spanish proficiency levels; beginner to superior. The highest standards of education, teaching and service. We offer many topics of study in group or individual.